Meet Lexi. 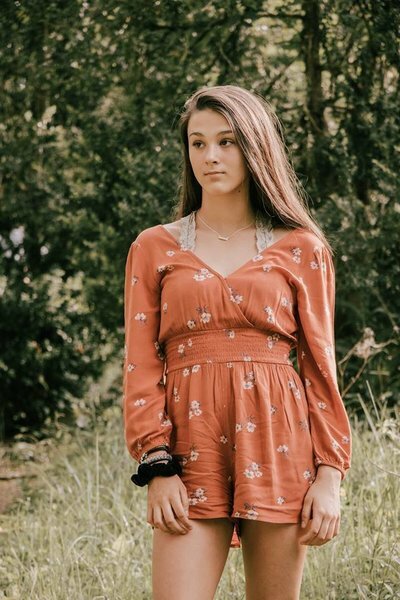 She is a 14 year old beauty that has a shy and funny personality but is a natural behind the camera. She doesn't see what others see in her and that is what makes her beautiful. This session started on a Sunny and humid evening and ended the same way. She was accompanied by her Mother and Grandmother. These women are stair steps, they all are blessed with beauty genes that will last their lifetime. Although we encountered a bikeathon and many mud pits, I could not be more proud of the results of this session. I look forward to photography this sweet girl and her family again!